Pulse Play lets you focus on the game, not the score. All images and screenshots are courtesy of Pulse Play and their Indiegogo campaign. Pulse Play was created by three-time tennis champion Andy Ram who wanted to give amateur players the ability to focus on the game and not the score, just like the pros. It also has the distinction of being featured in the first ever Crunch Theory Wearable Wednesday video. Check it out below! Pulse Play is wearable meets app meets social network, allowing those who play racket sports to meet up and compete with others in the area. It also keeps score, which it pushes to mobile devices, so that you can always reference the points when needed. One band goes for $75 on the company’s Indiegogo campaign, with orders expected to ship out later this year. Images courtesy of First V1sion. 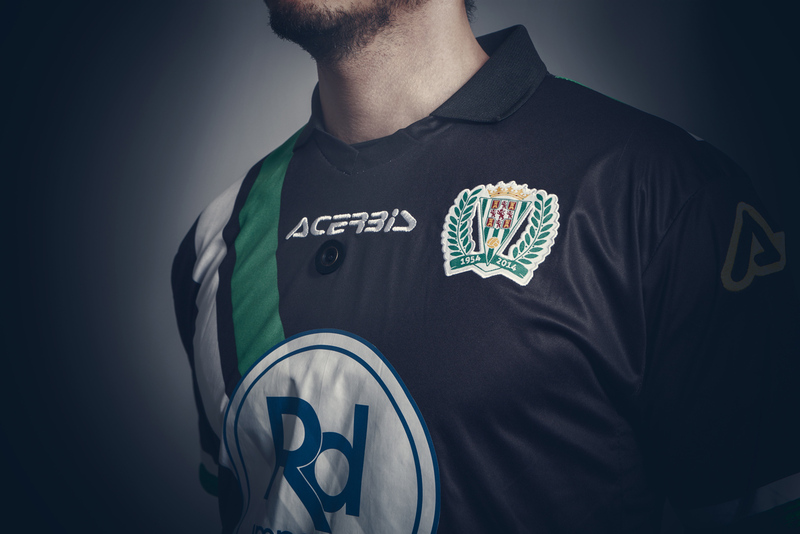 Spanish start-up First V1sion has created a high-tech shirt that broadcasts your POV. The wearable is designed as a broadcasting tool for people to see what it’s like on the court/field of your favorite sports team. 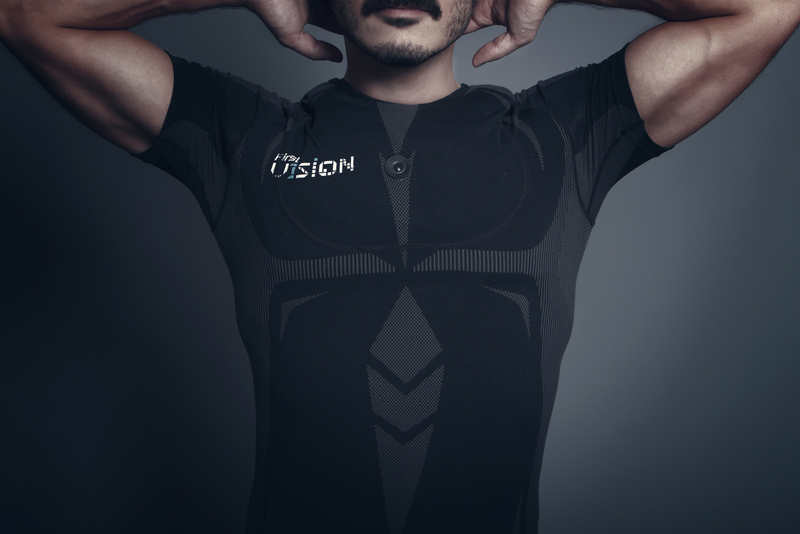 First V1sion is a sports tee with a camera that can broadcast high-definition picture. It’s designed to be worn underneath jerseys, so the audience can see what it’s like on the field. The product was a finalist at Intel’s 2014 Make It Wearable competition, and just last month two professional sports players (footballer/soccer payer Andrés Iniesta and basketballer Serge Ibaka) became faces for the company. First V1sion also partnered with Euroleague basketball this season. The idea of a court-side view of the game is intriguing, but early footage looks choppy, which is to be expected from all of the movement. The video quality, though, looks on-par with other broadcast footage. I can see how player POV could be a nice feature to second-screen when watching games, or for replays of particularly noteworthy moments. I also can see how First V1sion could integrate other tech into the tee, so viewers at home can see stats of their favorite players like heart rate, steps taken, or max speed. If you want your own First V1sion wearable, you can shoot an email from their website for a quote. Or, if you think it’s the next-big-hit in wearable tech and/or sports broadcasting, you can invest in the company through global funding website, BnkToTheFuture.com. Do note though that First V1sion has already extended its campaign, and while they do have some snazzy ads and a catchy slogan #BeTheBrave, there is still speculation about whether their novel idea will take off big time. Like what you read? Check out more #WearableWednesday posts. The neuma biowatch helps track and manage the stress of daily life. Image courtesy of Amy McTigue. 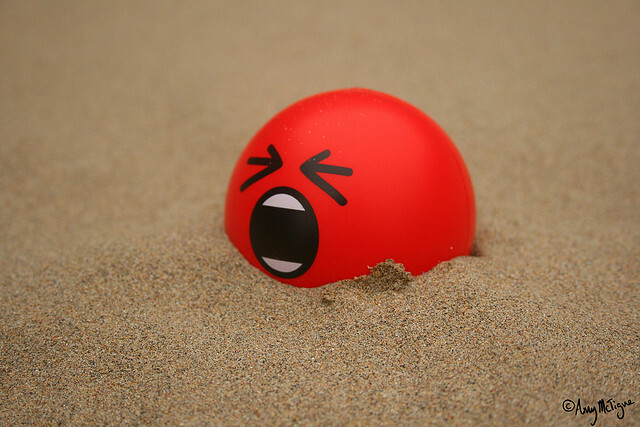 Mental health has been a hot button issue lately, and while there are plenty of apps and devices that independently tackle stress, most don’t take into account the whole mental picture. Neumitra is different. It was created to help people identify and manage the effects of daily life on brain health, which is why it’s the focus of this week’s #WearableWednesday. Neumitra is a company that is the brain child of three men who met in a MIT Neurotechnology Ventures class (I love that there’s a class for that!). According to their website, the founders saw firsthand that discussions of mental health were stigmatized and minimized in questions of overall health and performance. They wanted to change that. Enter the neuma biowatch. The watch constantly measures your nervous system to see how you naturally handle the stress of daily life, and then sends you alerts when you physiology begins to change in accordance to the stress. It uses a stress score to quantify your mental health by monitoring when your fight or flight response is activated. 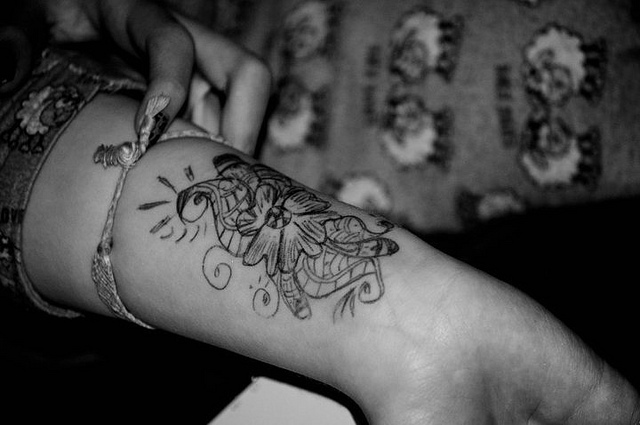 To do this, it constantly gathers data from your skin, the temperature, and motion. There are two downsides to the functionality of the neuma biowatch. First, it doesn’t analyze sleep, but for a good reason. Because the device is primarily used in research, the founders want to make sure that any data that influences your stress score is doing so for clinically proved reasons. Since sleep isn’t fully understood by the scientific community, the band will only show how you sleep relative to others, including those who report similar daily activities. Secondly, it just works with iOS. Boo. The watch is primarily marketed toward researchers as an easy way to gather data from their participants on-the-go. It’s also targeted at clinicians and companies, but if you really want to, you can buy the neuma biowatch for a stress-inducing $1,500. The Memento Pearl stores digital memories, accessible by any NFC-enabled smartphone. Lockets are meant to store precious memories, an occasion or person that shouldn’t be easily forgotten. But in a digital world, the locket hasn’t gotten much of a redesign – until now. Galatea has created The Momento Pearl, a modern locket that digitally stores pictures, audio, or text. Using an app, you can record a message on a high-tech ‘pearl’ that can be played on any NFC-enabled smartphone. The Memento Pearl smartphone app. The app looks simple, and the concept is brilliant. The question is whether the technology will be around as long as a picture in a locket. However, it could be worth a try since the sterling silver necklaces start at $130. If a sterling silver necklace doesn’t sound appealing to you, the company is also putting the technology into various materials and styles, including rings and earrings. Their Kickstarter campaign was successfully funded last week, with the original shipment scheduled to go out in time for Mother’s Day (awwww). They’ll also be sold on pearls.com later this year. The GoBe is the only automatic calorie counter. 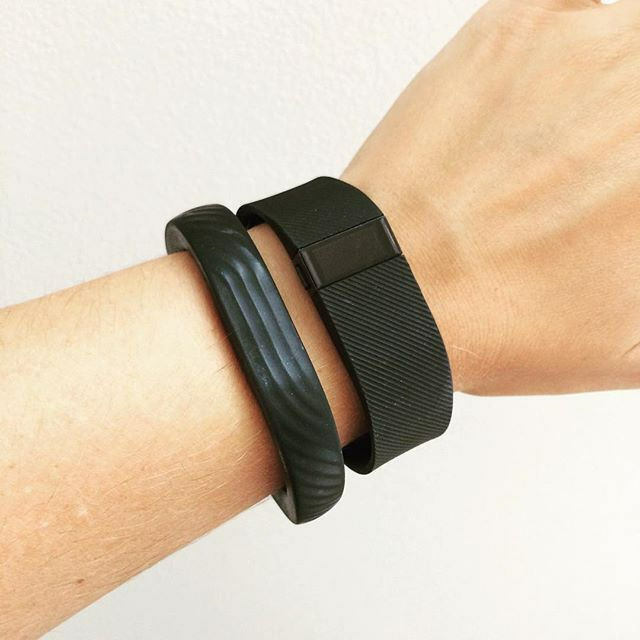 The promise seems too good to be true – wear a band and never have to count calories again. And perhaps it is, but if “independent” studies are to be believed, then HealBe’s GoBe may be the most innovative wearable yet. 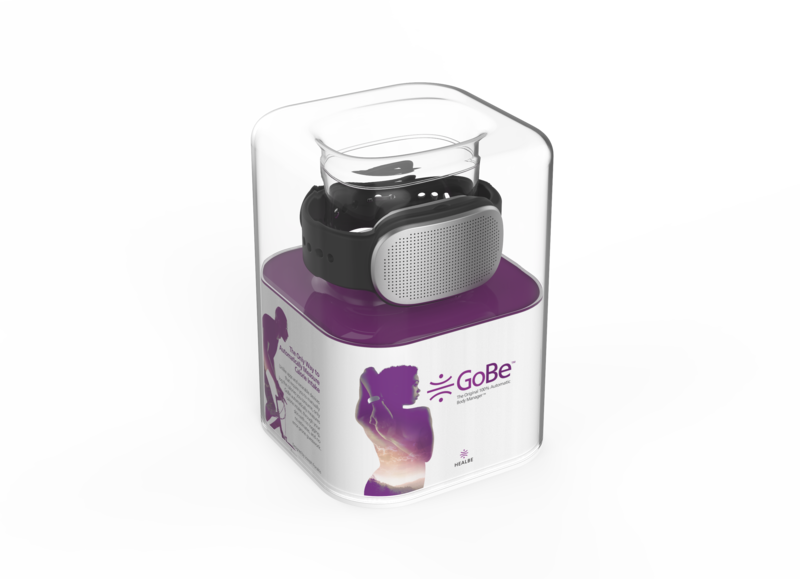 The GoBe is expected to ship March 2015. While the GoBe looks bulkier than something that I’d ordinarily want to wear around all day, the fact that it automatically tracks your calories consumed and burned as well as your sleep makes it one of the best bands about to hit the market. Using three different sensors, the band can also measure your activity level, heart rate, blood pressure, and stress levels. The feature that really differentiates GoBe from the rest is its ability to automatically measure calories, carbs, fat, and protein consumed without you inputting anything. The band does this by measuring water, which is released with other fluids when your cells absorb glucose. As you may know, after you eat, the body starts converting food to glucose. 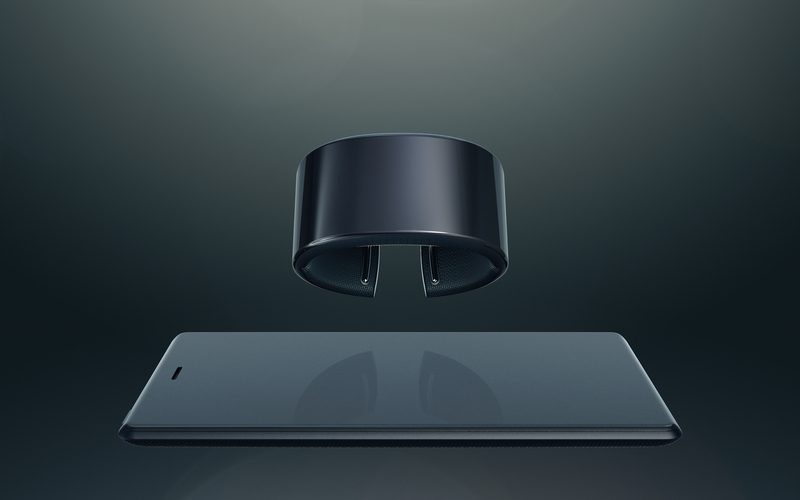 Using an impedance sensor and an algorithm, the band can measure the amount of glucose in your body based on the amount of fluid moving in and out of your cells. 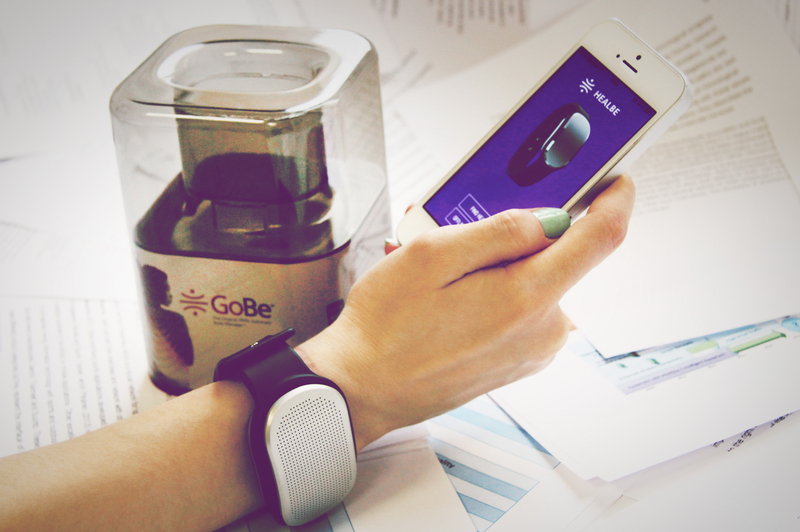 HealBe claims the GoBe can accurately measure 84% to 93% of your calories consumed and burned, which is more accurate than self-tracking. In a blog post, HealBe said it had the band checked from an independent company, but did not reveal particularly detailed data about what the studies involved. As always I’m skeptical about those claims, and I’m not the only one. Until the GoBe is out and can be tested by truly independent researchers willing to release the full data, I’m going to remain healthily skeptical about its ability to automatically measure calories consumed. Hopefully, though, we won’t have to wait too long before some independent researchers can get their hands on the device. 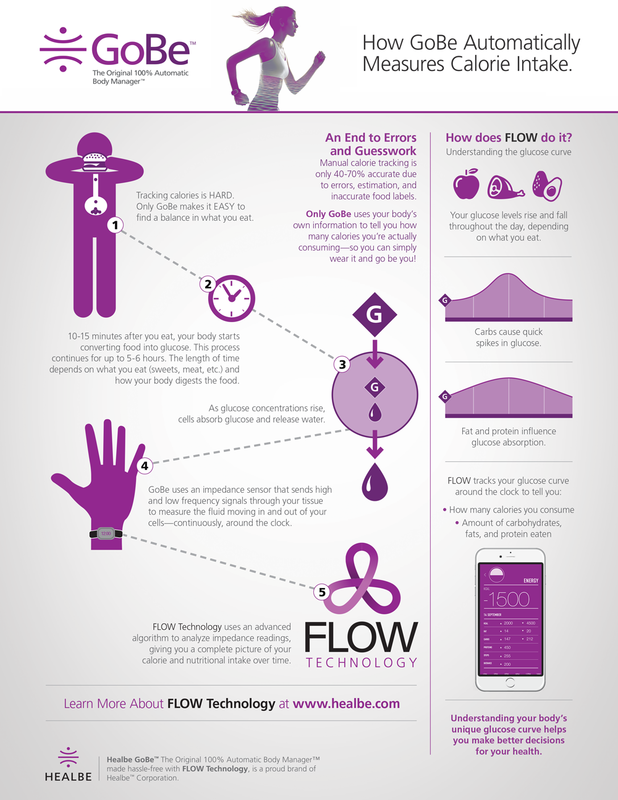 HealBe, which raised over $1 million on their Indiegogo campaign, begins shipping next month. 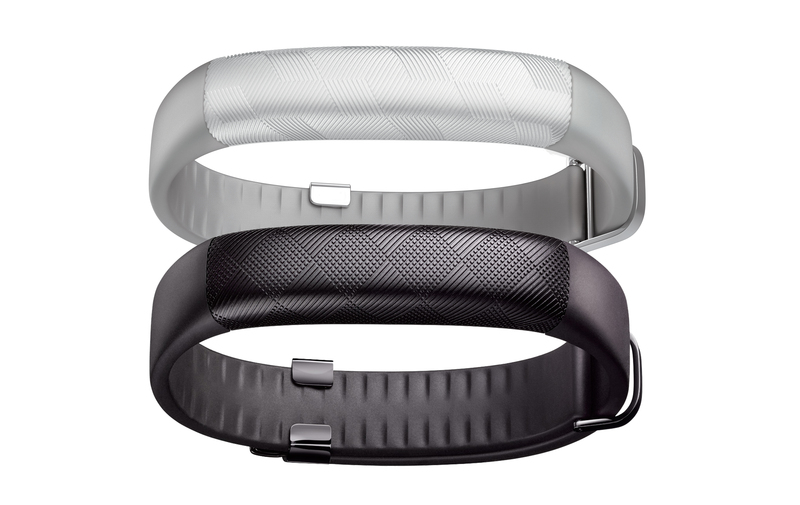 You can pre-order their silver on black band for $299 or their special edition black on black band for $349. The Neptune Hub, top, may be the closest thing we have to a highly curved computer. Researchers have invented a film that keeps its electric and magnetic properties even when highly curved, which is a technical way of saying that we just moved one step forward to creating bendable computers. This is a big deal for the wearable community, which is generally limited to keeping bands relatively straight, especially with more detailed devices like the Pebble Time or Apple Watch. That’s why I’m going into detail the new film for this #WearableWednesday. Electronic devices have shrunk drastically, which is why a device that fits comfortably in your hand has more processing power than computers built in entire rooms did years ago. The problem is that most materials with useful electronic properties for computers are rigid, posing a challenge for most scientists but not for a team of South Korean physicists and engineers. The researchers addressed this problem by taking tiny bits of materials like silicon and embedding them in flexible plastics. This new discovery could lead to improved wearables or even smart attire, the authors said. Before the new films make their debut in wearable tech, the researchers are working to further improve their properties, as well as exploring even more flexible materials.